The Chronicle of Higher Education named Maryville University as the fourth fastest-growing university. Maryville University is an Apple Distinguished School. 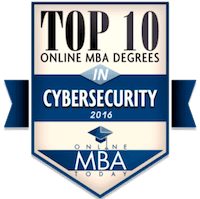 Maryville has been recognized for its Digital World program, which gives students the opportunity to personalize their education in an enhanced technology environment. This award was first bestowed to Maryville for 2016 – 2018 and then renewed for 2018 – 2021. 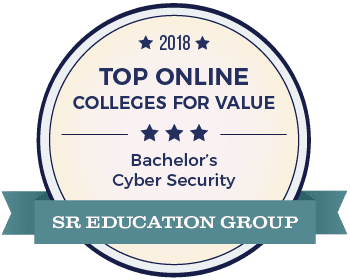 Maryville University is ranked in the top 10 percent of all major universities in the nation for the economic value of its academic degrees by Educate to Career, a non-profit firm that analyzes the value of a college degree in response to student demand for good return on investment (ROI). 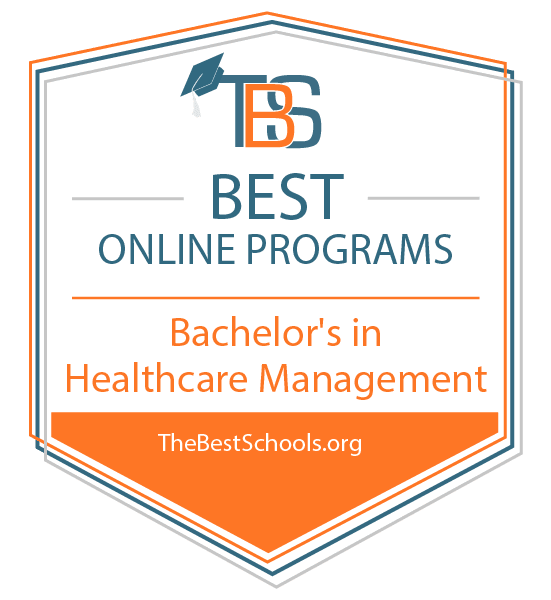 Maryville University’s Online Graduate Nursing Programs were named to the roster of U.S. News & World Report Best Online Graduate Nursing Programs. Forbes and Kiplinger’s Personal Finance magazines consistently rank Maryville University as a top private school. 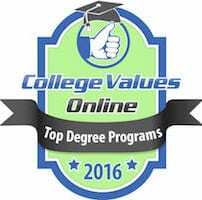 Kiplinger’s has named Maryville to its list of 100 best values in private colleges and universities for seven consecutive years. Forbes has named Maryville to its “Best Colleges” list for the past three years. Maryville ranked 13th in the National Collegiate Scouting Associations’ 2013 Collegiate Power Rankings. Maryville University is one of only three St. Louis institutions in the National universities category to achieve ranked status in U.S. News & World Report’s Best Colleges. Maryville has been honored with the NCAA Division II Presidents’ Award for Academic Excellence for the past four consecutive years—including one year in which Maryville was the only school in the U.S. with a 100 percent student-athlete graduation rate. Maryville University is ranked 47th on U.S. News & World Report’s “Best Colleges for Veterans” list for 2015. Maryville was among more than 280 universities initially considered for inclusion. 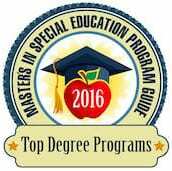 Military Advanced Education has named the University a “Top School” in its 2015 Guide to Military Friendly Colleges & Universities. Kiplinger’s Personal Finance, © 2018 The Kiplinger Washington Editors. All rights reserved. Used by permission and protected by the Copyright Laws of the United States. The printing, copying, redistribution, or retransmission of thicontent without express written permission is prohibited.